Welcome to the Clinics group of SmartGuy.com. Feel free to interact with other professionals from across the world. You can find professionals, find deals on services, find professionals who might barter, or simple post questions, comments, or suggestions. 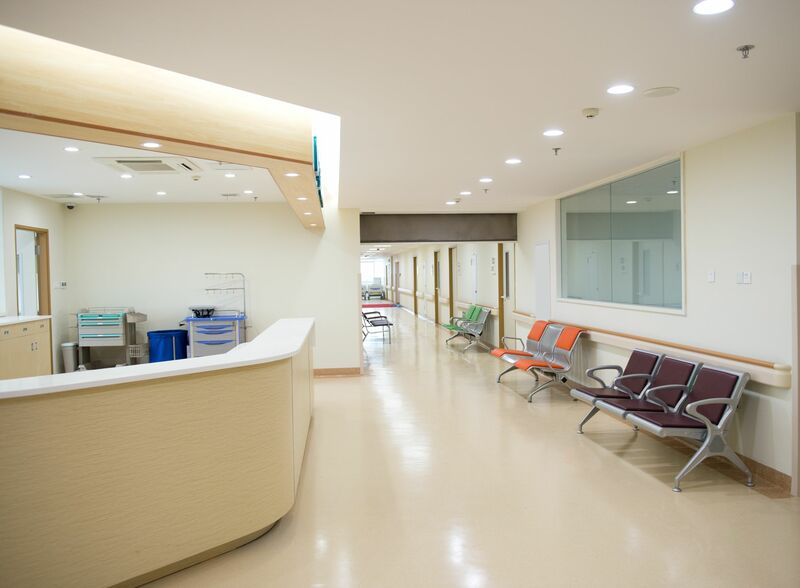 A clinic or outpatient clinic or ambulatory care clinic is a healthcare facility primarily focused on the care of outpatients. They can be privately operated or publicly managed and funded. Their purpose is to cover the primary healthcare needs of people in local communities, in contrast to larger hospitals which offer specialised treatments and admit patients for overnight stays.